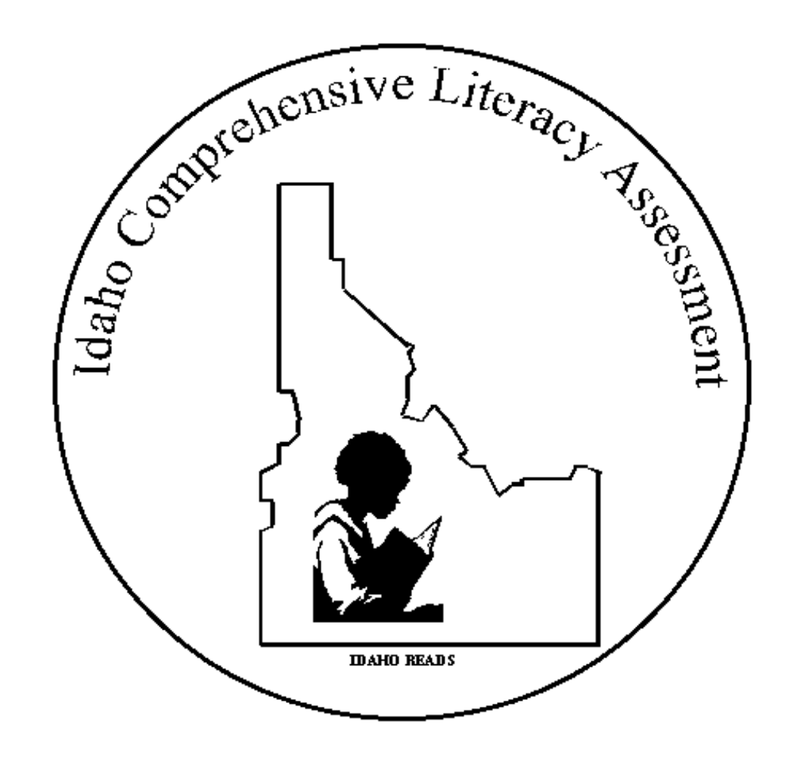 In preparation of the Idaho Comprehensive Literacy Assessment (ICLA) Standard III, I am creating a series of blog posts from my study notes and the study guide. The subjects are organized below in alphabetical order and I will be completing five subjects at a time. At the end of my preparation, there will be a total of 11 sessions which are found below. 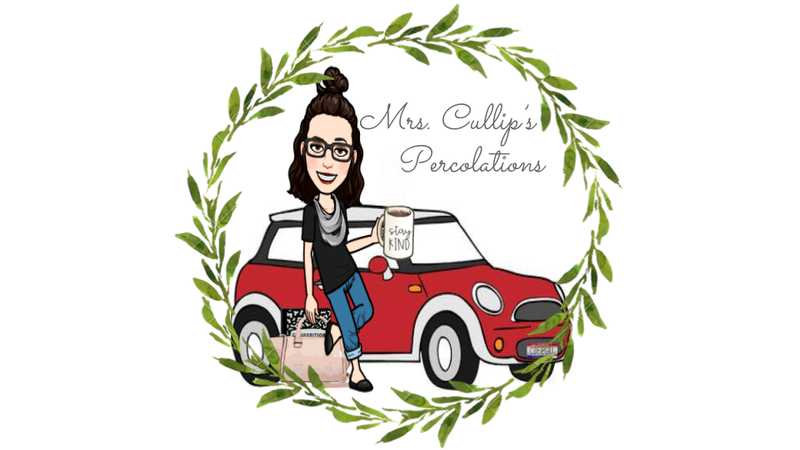 I am in hopes that I can provide assistance to others studying for the ICLA or similar literacy tests for pre-service teachers.